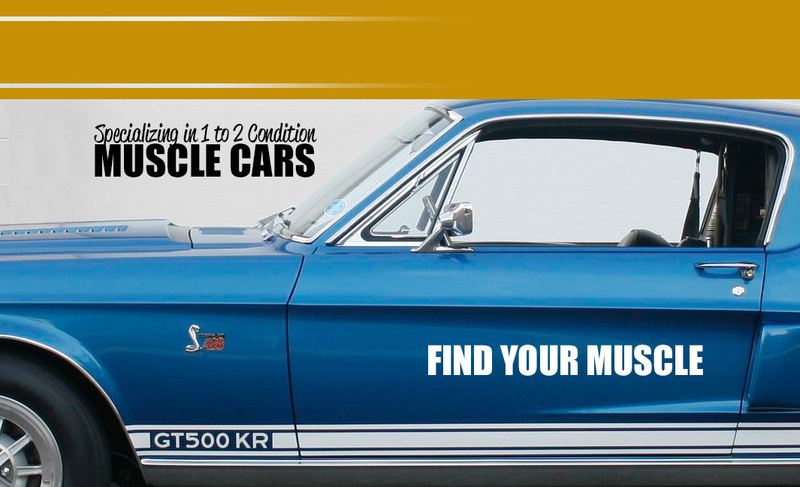 The online home for Kellys Muscle Cars! 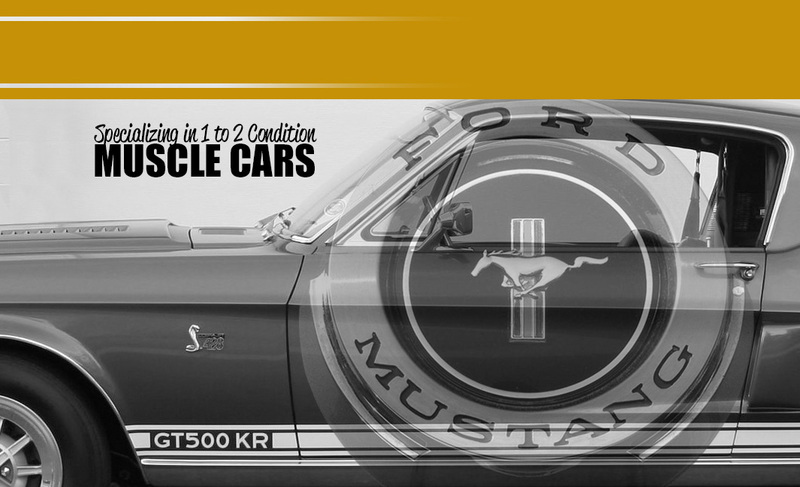 We’re adding new cars constantly to our car showroom. 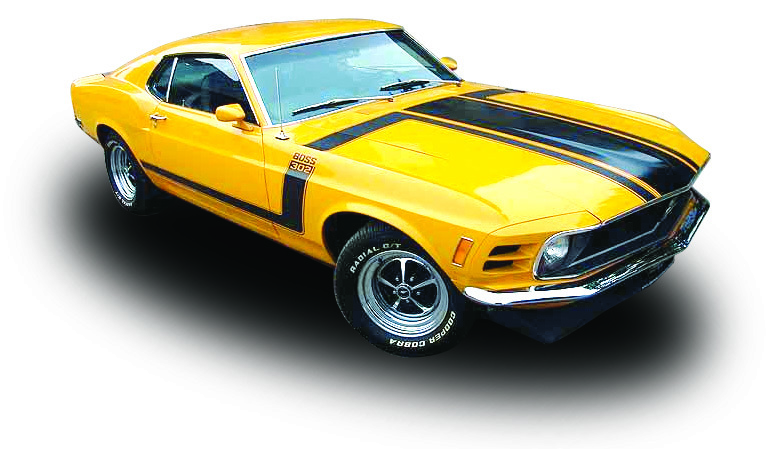 Through the years, Kelly Schultz’ personal collection has included Shelbys, Bosses, Mach Is, Cudas, Challengers, Camaros and Corvettes. 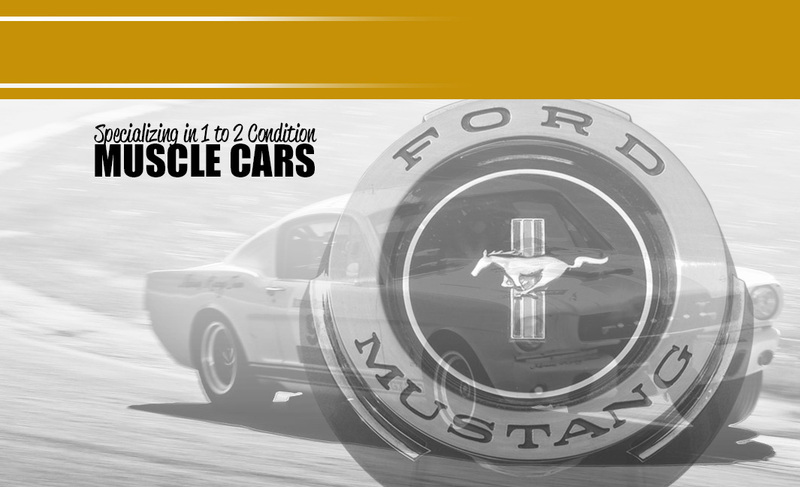 Additionally, Kelly has restored various models of mustangs including the 1965 Shelby GT-350s, the 1968 Shelby GT-500 Fastback, the 1969 Shelby GT-500 Fastback, the 1970 Shelby GT-500 Convertible, the 1970 Boss 302 and the 1969 R-Code Mach I. Read more about the history of KMC!